Established in 1962, Ai Electronics was one of the earliest computer manufacturers in Japan. It specialized in minicomputers and microcomputers for scientific and industrial markets. Its first minicomputer line was the AICOM E-1, which was first sold in 1963 mainly to universities and research organizations. The bulk of the company’s business was in Japan, but it did have a presence in North America and Europe. 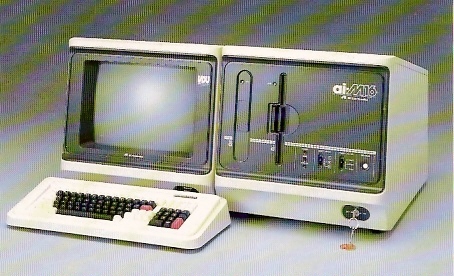 The AIDACS series of microcomputers began in 1973 with the 1000 line. It was the first micro designed and built in Japan. In 1976, the AIDACS-2000, based on the Intel 8080, was introduced. It came in three variations. The basic AIDACS-2000 was sold as a development system. The AIDACS-2000D was a rack-mount system, and the AIDACS-2000E was a sold as a standard microcomputer for professional use. Each came in 6 model configurations, though it is not clear how those models are distinguished. At the same time, the 3000 line came out and offered the option of three CPUs: the Z80A, 8080A, or (eventually) 8085. (Although the 8085 is referenced in some literature, spec sheets do not show it as an option.) 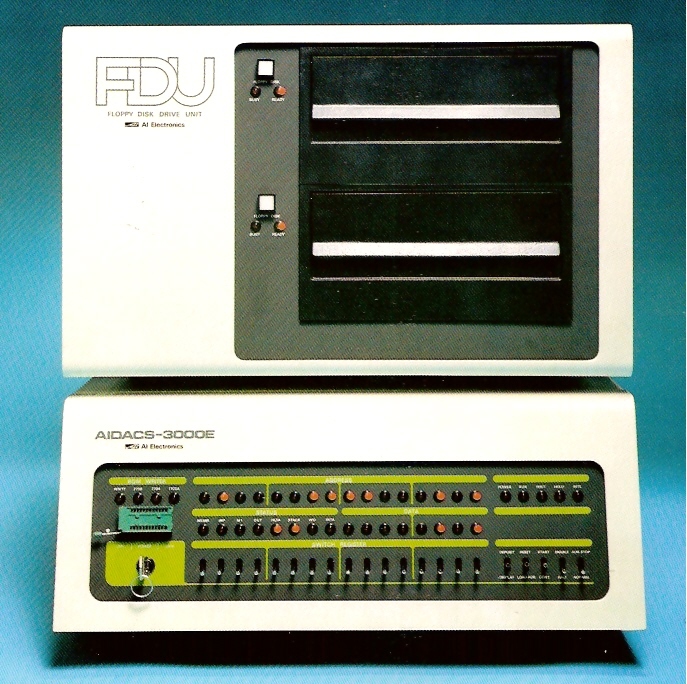 The AIDACS-3000 came in two series, The FDPS-10 and FDPS-20. 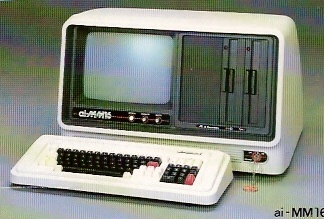 The former was sold as a development system, while the later as a standard microcomputer for professional use. 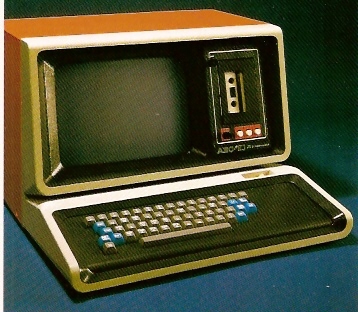 Both series were two-piece units: microcomputer and terminal. The terminal was optional with the FDPS-20 series. A floppyless version called the AIDACS 3000E that could be rack-mounted was also available. Both the AIDACS 2000 and 3000 series used the redundantly named Disk Operating System for Diskette (DOSKET). CP/M or UCSD Pascal were options for the 3000 series. 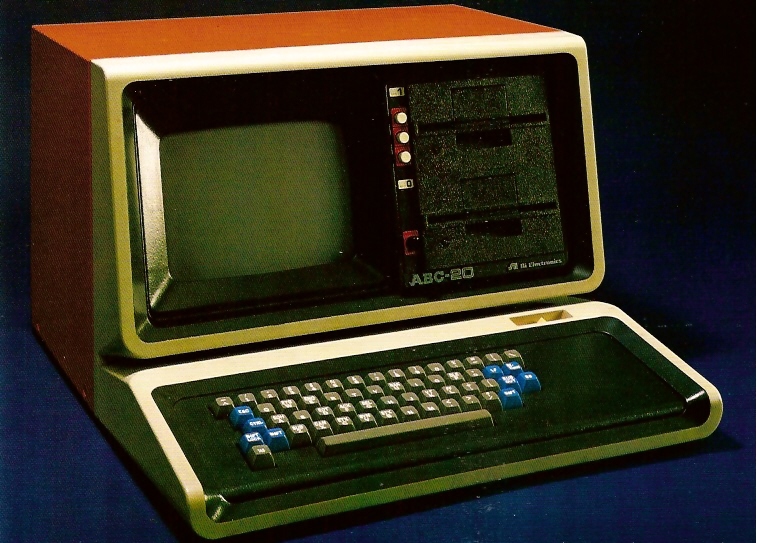 Ai Electronics’s first system aimed solely at the home and business market was the AI Business Computer (ABC) line. It’s unclear how long Ai Electronics sold the ABC after its introduction in 1979, but some specs seem to have changed. Different literature for the lower end of the ABC family, for example, sometimes show either a 9-inch or 12-inch monitor. My guess is that the systems were originally sold with 9-inch monitors and eventually were upgraded. Similar differences appear about the keyboards with some references showing a 58-key rather than a 90-key unit. Several variants of the ABC family were available. The ABC-24S came with one 5.25-inch floppy drive rather than two. 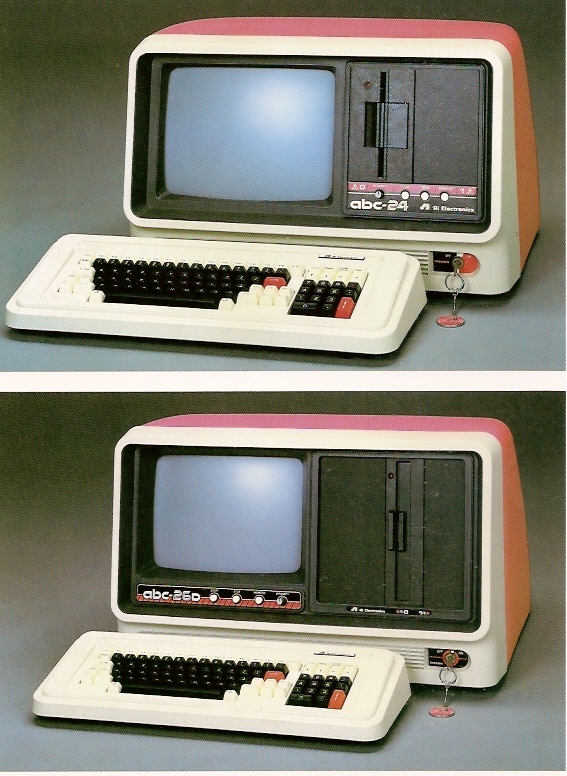 The ABC-26D had two thin 8-inch floppy drives, and the ABC-26DW had a single thin 8-inch floppy drive and a 7.8MB hard disk drive as well as 320K of RAM. In the early 1980s, the company introduced the ai-M16, an 8086-based system that optionally could run on two CPUs. It was a two-piece unit consisting of a video terminal and the main system unit. At roughly the same time, Ai Electronics came out with a compact development system called the Micro Communicator Model 177. 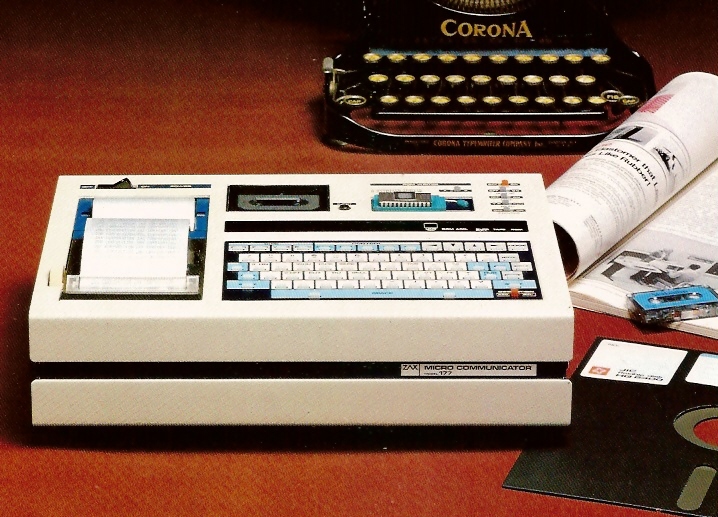 It featured a built-in mini-cassette recorder, a full membrane keyboard, built-in paper tape printer, and a single-line LED display. It also had its own PROM writer. Size/Weight: 19W x 21D x 13H inches, 57 lbs. Size/Weight: 19W x 22D x 13H inches, 64 lbs. Size/Weight: 21W x 22D x 13H inches, 66 lbs. Size/Weight: 23.5W x 26D x 14H inches, 90.4 lbs. Size/Weight: 3H x 12W x 8.25D inches, 8.6 lbs. I was a Director of the UK importer and maintainer of Ai computers in the 1980’s. I still have examples of the ABC 26 & 24 and an M16, with accompanying sales literature.